Committed to exercise their role as advocates of an active and healthy lifestyle, Kenny Rogers ROASTERS (KRR) will be preparing Malaysia Dodgeball Federation (MDF) for the upcoming 2018 Dodgeball World Cup finals at Madison Square Garden, New York! 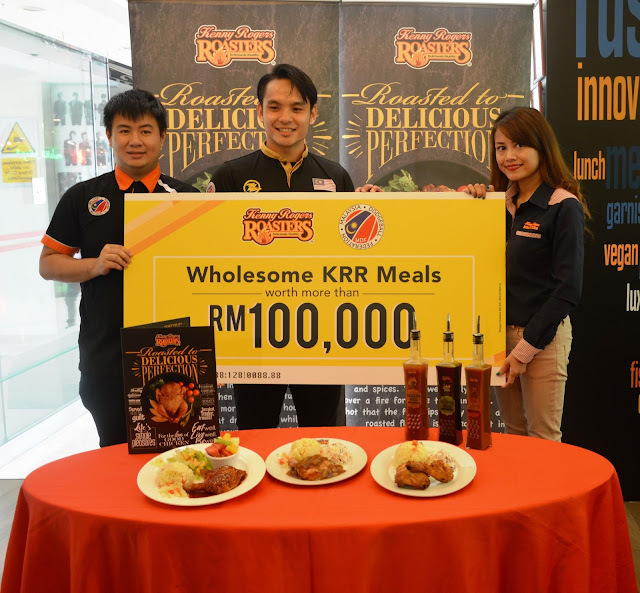 The year-long collaboration will see KRR providing wholesome KRR meals worth more than RM 100,000 to 49 MDF team members. 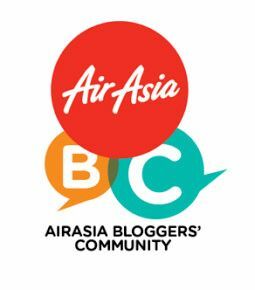 commented Thila Chandran, Senior Marketing Manager of Berjaya Roasters (M) Sdn. Bhd. 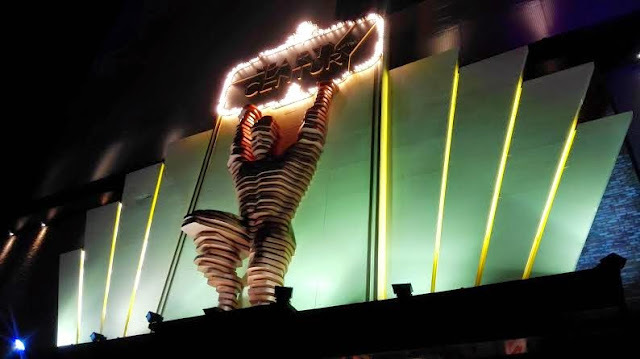 through this collaboration,” she added. The Dodgeball World Cup, organised by the World Dodgeball Association happens once every two years will mark its first return since its introduction at Manchester, England in 2016. The competition is the pinnacle of the dodgeball calendar and will see over 34 qualifying teams across the globe gathering and competing at the highest level in front of 10,000 spectators in the iconic sports arena. 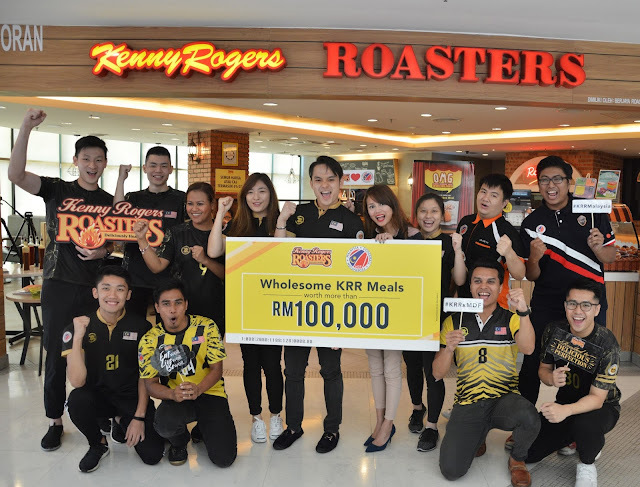 “It really boosts the team’s morale to see KRR come on board as a big support to prepare the players towards the 2018 Dodgeball World Cup! With the meal portion taken care of, that is one thing less to think about which helps us focus better in training. 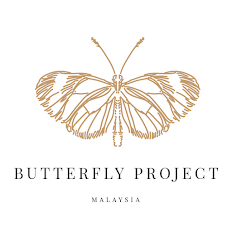 We are also grateful to have the support of Malaysia Dodgeball Federation’s President, YB Datuk Wira Hjh Mas Ermieyati binti Samsudin in our journey,” said Muhamad Heidy, Captain and Coach of Malaysia Dodgeball Federation. The MDF team bagged three gold medals at the 2017 Asia Pacific Championships held in Kuala Lumpur in the men, women, and mixed categories which qualified them to represent Malaysia at the 2018 Dodgeball World Cup which will commence from 3 rd to 4 th August 2018.